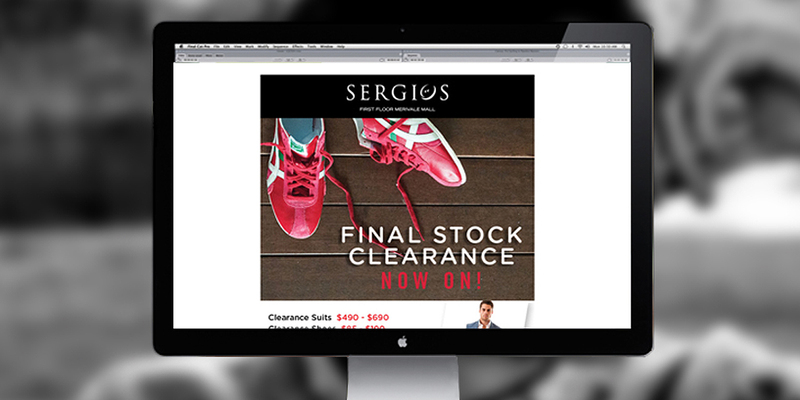 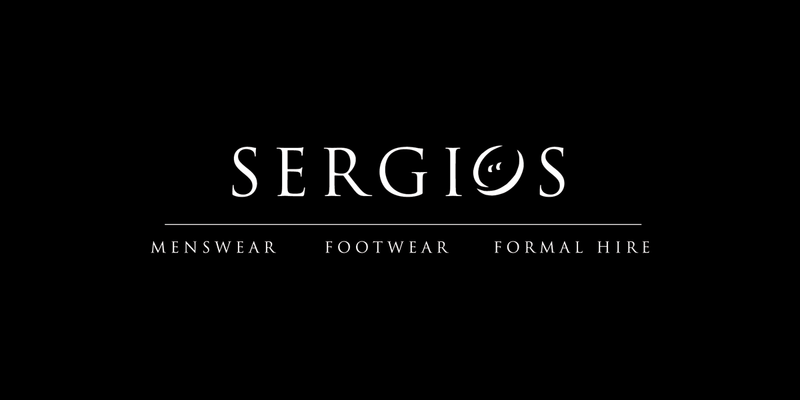 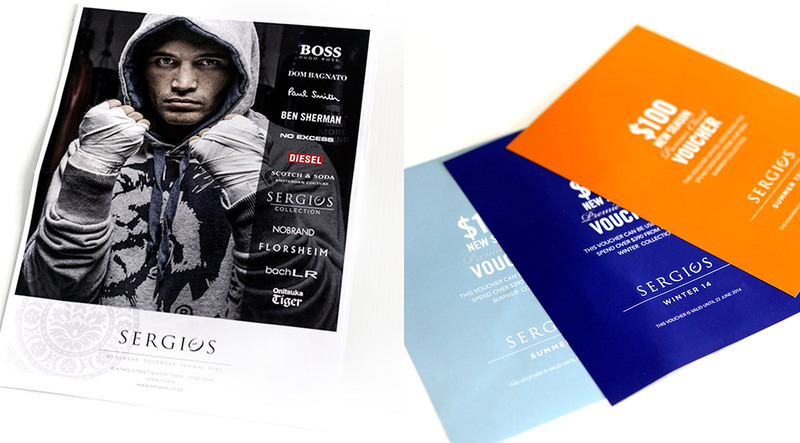 Sergios is the premier menswear retail store in Christchurch and Queenstown. 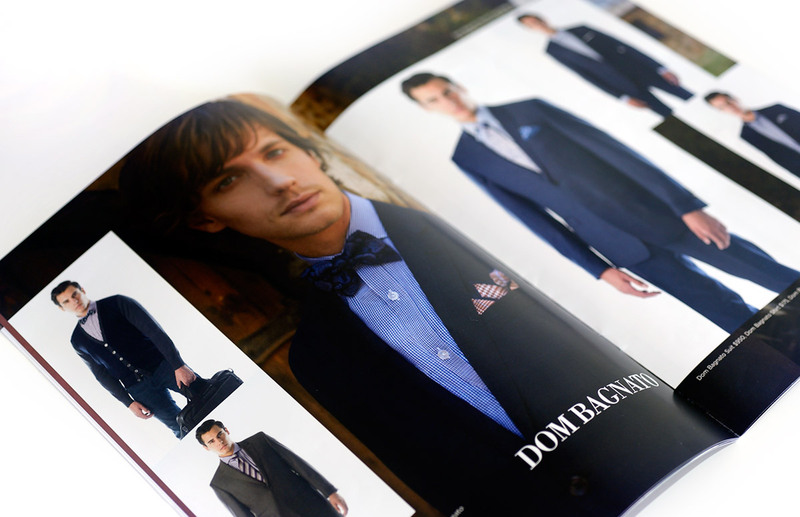 A refresh of the brand gives the store a sophisticated and contemporary feel. 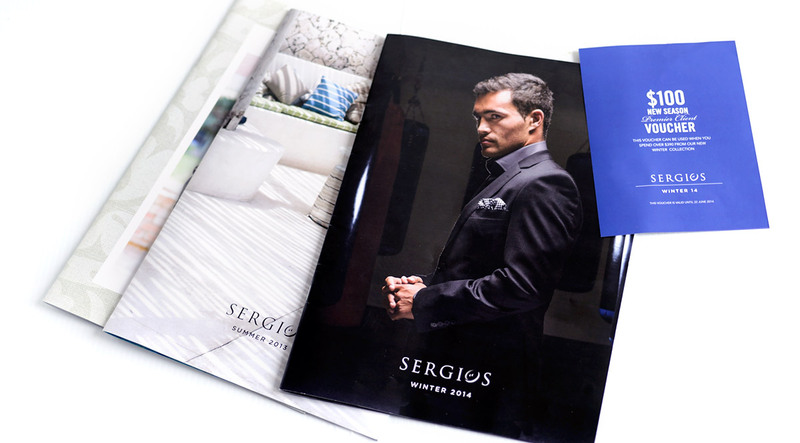 We also create seasonal brochures and advertising templates for this great marketer of the very best of menswear labels.